Bennett Miller is an American director who was born on December 30, 1966. 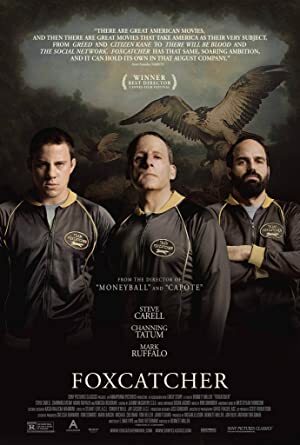 Bennett Miller's recent filmography includes the movies Foxcatcher (2014) and Moneyball (2011). 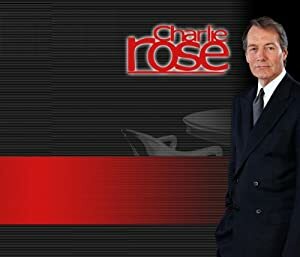 In 2014, Bennett Miller was credited for the TV show Charlie Rose. As of 2018, Bennett Miller has contributed to about 6 movies. Some of the most recent Bennett Miller movies include Foxcatcher, Moneyball, and Making Capote: Concept to Script. Foxcatcher was released in 2014. 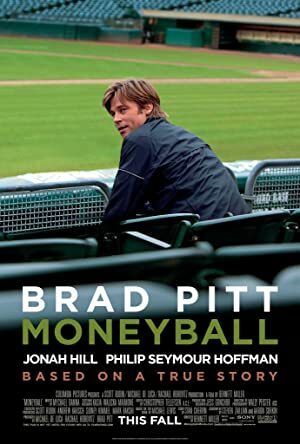 Moneyball was released in 2011. Making Capote: Concept to Script was released in 2006. As of 2018, Bennett Miller has contributed to one TV show. Charlie Rose is the only recent TV appearance for Bennett Miller. Bennett Miller was a guest on Charlie Rose in 2014.